While your class is studying the apple theme or if you have read the history of Johnny Appleseed to the class, you can elaborate on the lesson and let the children assist in making applesauce as a science project. While it is not safe to allow children to cut the apple with a knife, they can assist in other ways such as washing the apples or tossing them into the pan or Crockpot. Through this activity, they can also practice measurement. Wash, peel, core and quarter all apples. Put the apples in pan. Add 2 1/2 cups of water. Cover and simmer until apples are tender. When apples are tender, add 8 tablespoons of sugar and season with cinnamon. Strain applesauce through sieve. Refrigerate over night or until ready to eat. While peeling the apples of multiple colors, discuss the differences between the tastes, color and size of each apple. 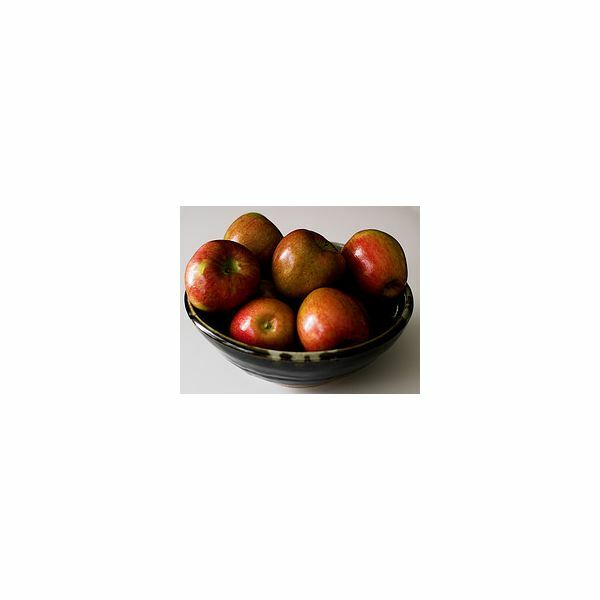 Provide apple tasting samples of each different type of apple. Discuss the differences and similarities between all of the apples. Ask children to describe the different tastes of the apples. While eating your homemade applesauce, your class may enjoy doing a few simple crafts using apples. Cut an apple vertically in half. Give one half to each child and allow them to dip the apple into a small amount of washable paint. Instruct the children to make apple prints on to construction paper. Instruct children to tear pieces of red construction paper into small squares. Children should spread liquid glue onto a paper plate, then cover the glue with the torn pieces of construction paper. Secure a rectangle cut from brown construction paper for a stem.